While women make up over half the workforce, they only hold 20% of jobs in technology. Not to mention, 2018’s Fortune 500 companies have only 24 female CEOs, and that number is soon dropping to 23 with the recent announcement of Indra Nooyi’s resignation as CEO of PepsiCo. This means that just under 5% are led by women. Not only do many cite that women-led teams create more opportunities for mentorship and career advancement for other women, but they enhance profitability as well. New data from the Peterson Institute for International Economics and EY shows that having at least 30% of women in leadership positions in the C-suite adds 6% to net profit margin. Here at AnswerLab, we’re proud to have a woman as our Founder and CEO, Amy Buckner Chowdhry, and we strive to create a supportive and inclusive work environment that reflects our diverse set of voices. That’s why for this Women’s Equality Day, we decided to put a spotlight on women-led businesses and what sets them apart. We asked some of our team members about their experiences with women in leadership and how that affects company culture and team dynamics. Here’s what they said. In your experience, what are some of the benefits of working at a woman-led company? How do you feel it influences the workplace and culture at AnswerLab? Gus Cruzalegui, Senior UX Researcher: “I can only imagine that anyone who has had to struggle as much as women have in this country to get equal recognition is better equipped to recognize when inclusiveness is necessary. Women who bring that with them to leadership roles also bring a broader vision of inclusiveness that isn’t just gender, and I think AnswerLab reflects that broader description of inclusiveness. We have people who come from diverse backgrounds, with a broad range of experiences, a range of ages and years in research practice, and different areas of interest. 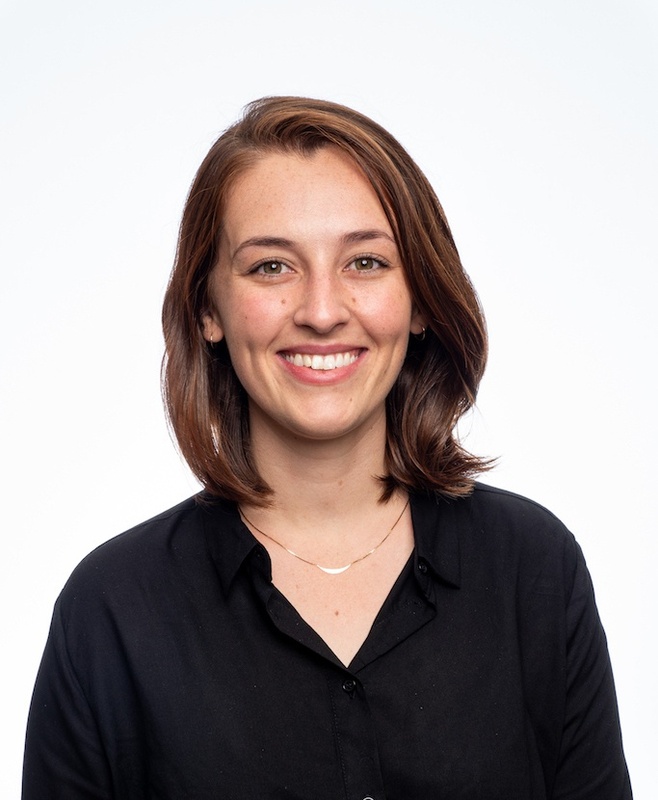 This diversity also allows us to rely on each other's area of expertise when trying to get things done"
Chris Geison, Senior UX Researcher: “I have had a theory for some time now that people from groups that have historically not had easy access to power hold power differently. I don't know if it’s that they don't take it for granted or that they recognize they’re serving as an example for others, but they just seem to hold it differently. At AnswerLab, that means a company where I think we all try to follow the example of taking work seriously but not ourselves, of recognizing our limitations and working with others who have complementary strengths, or having firmly-held opinions but listening more than we dictate." Can you share a time or example where this stood out to you? 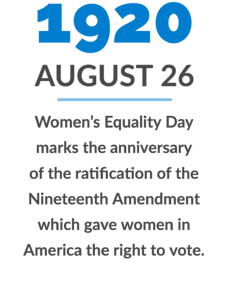 What does Women's Equality Day mean to you?